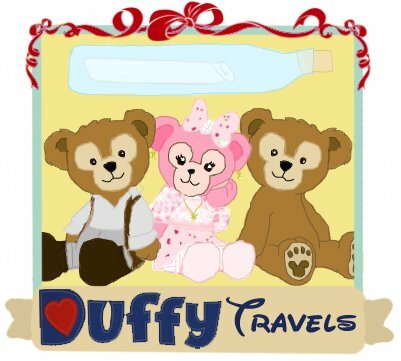 Adventures from various Duffy Bears originating from the USA! Copyright © 2019 Duffy Travels – A Duffy the Disney Bear Fansite. All rights reserved.